Add fragrance and use as a decorative piece to your favourite room with diffuser reeds. These bottles hold 120ml, so add 35ml of fragrance and 85ml of diffuser base. Includes plastic stopper. 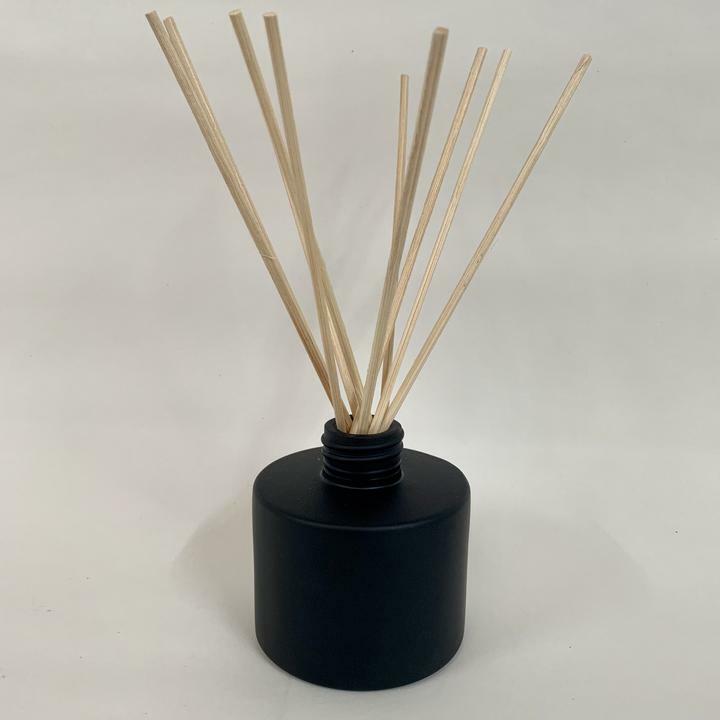 Does not contain reeds or a diffuser fragrance, but these products are available for you to select from to compliment this product.